The post congress tour will take place on 13 April 2018. The two tours will take place only if you form groups not less than 30 participants. 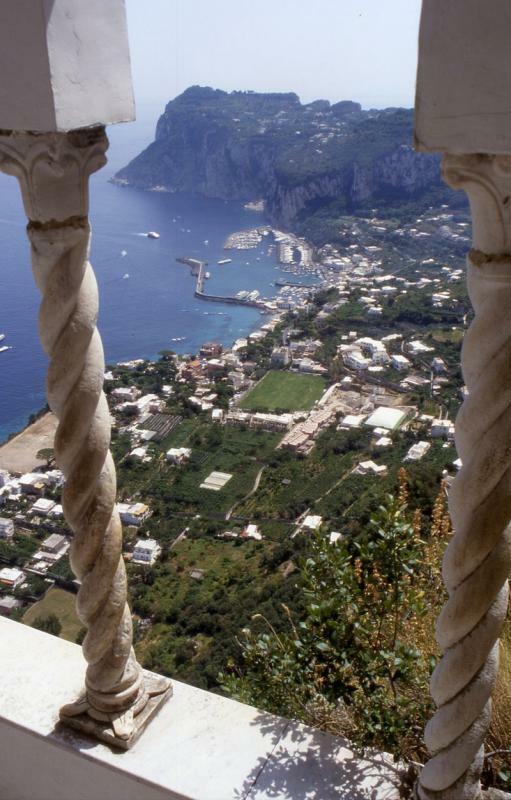 A) CAPRI � Guided tour of the island. 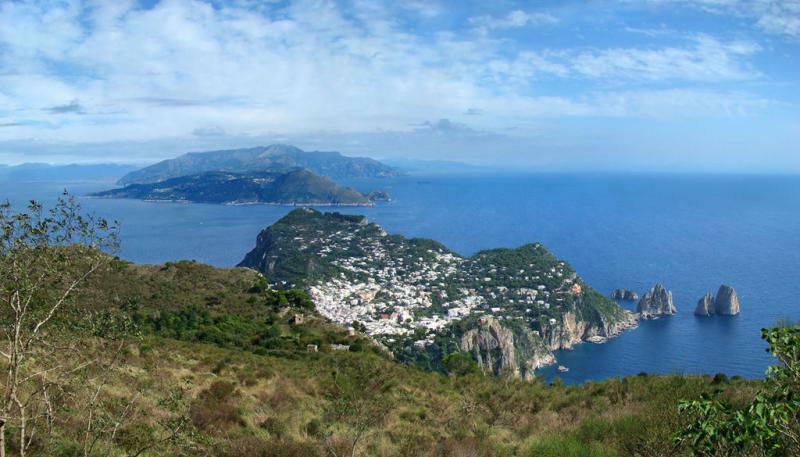 The island of Capri, famous in the world, has a complex morphological structure, with peaks of medium height (Monte Solaro 589 m and Monte Tiberio 334 m) and vast highlands, including the main one being that of Anacapri. 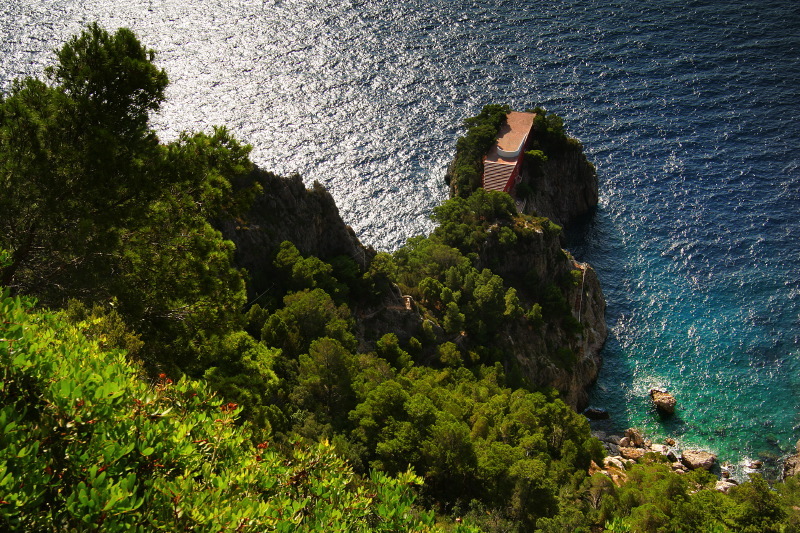 The island coast is rugged and has many coves and bays alternating with steep cliffs. 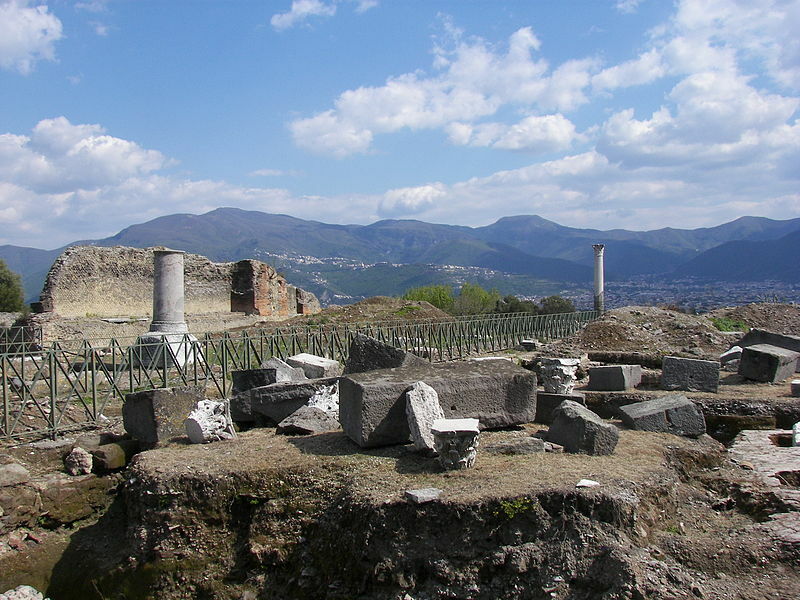 The caves were used in Roman times as nymphs of the sumptuous villas which were built here during the Empire. 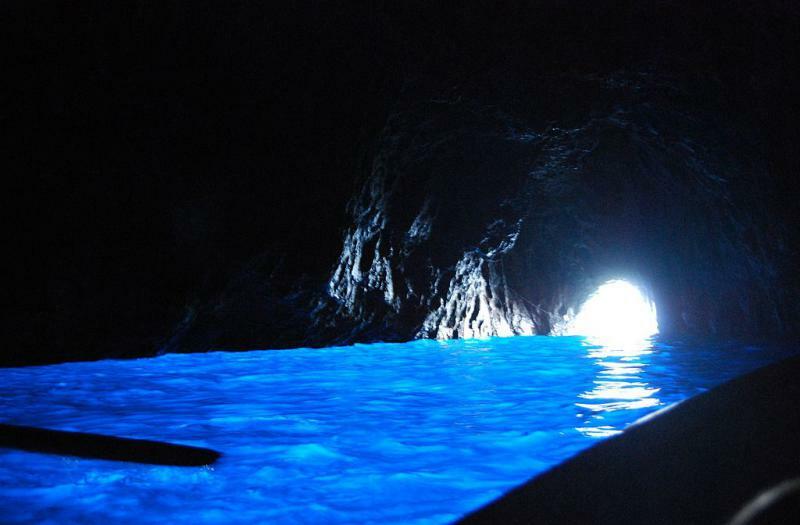 The most famous is the Grotta Azzurra, magical lighting effects that have been described by many writers and poets. 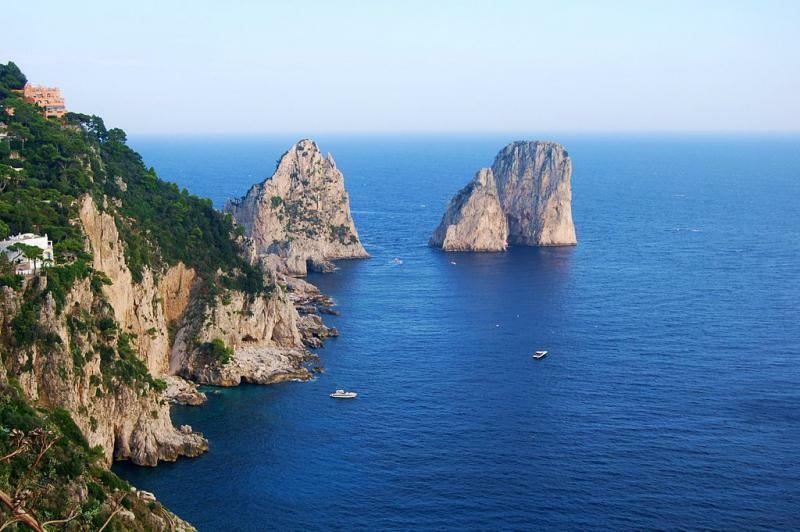 Characteristic are the famous Faraglioni of Capri, three small rocky islets a short distance from the shore, creating a visual effect. 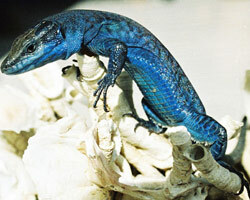 The island contains many plant and animal species, some endemic and rare, as the blue lizard, who lives on one of the three stacks. The vegetation is typically Mediterranean, with a prevalence of figs and brooms. 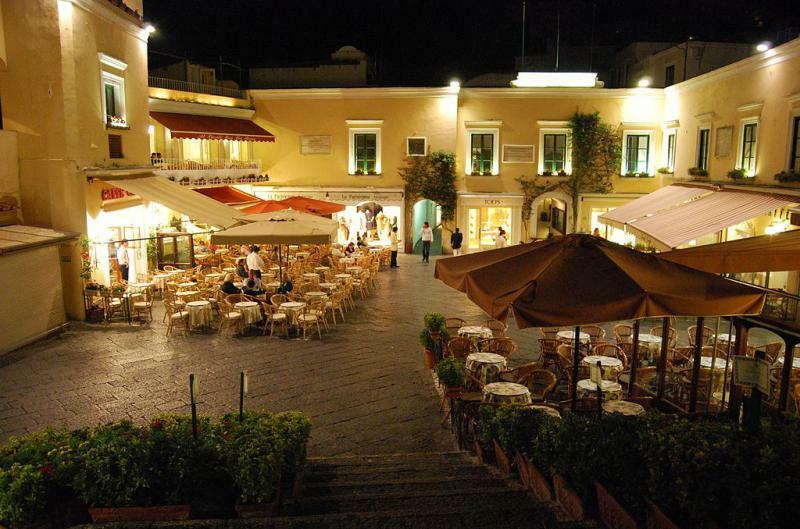 The main towns on the island are Capri, Anacapri, Marina Grande and, on the other side of Capri, Marina Piccola. 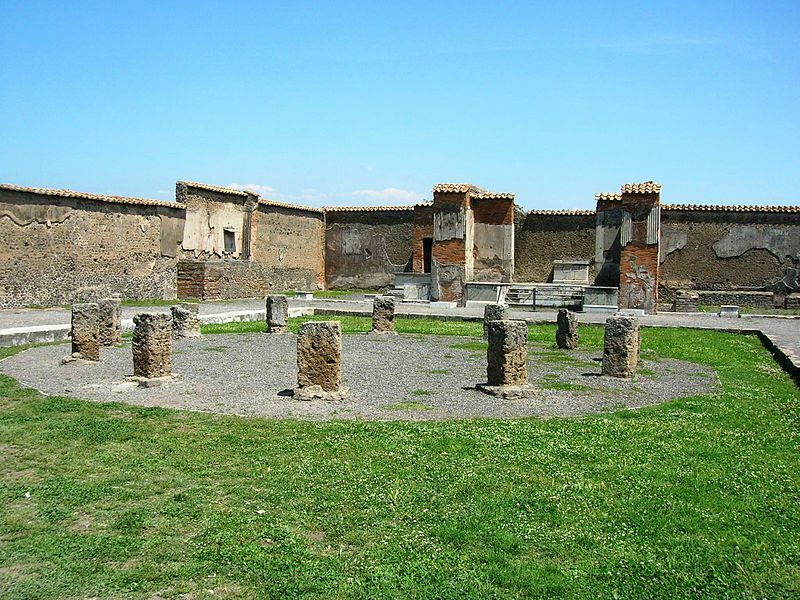 The tour of Pompeii is a unique experience: it is a journey through time breathing the atmosphere of life of the inhabitants of Pompeii... until one summer day in 79 a.d., it was over. 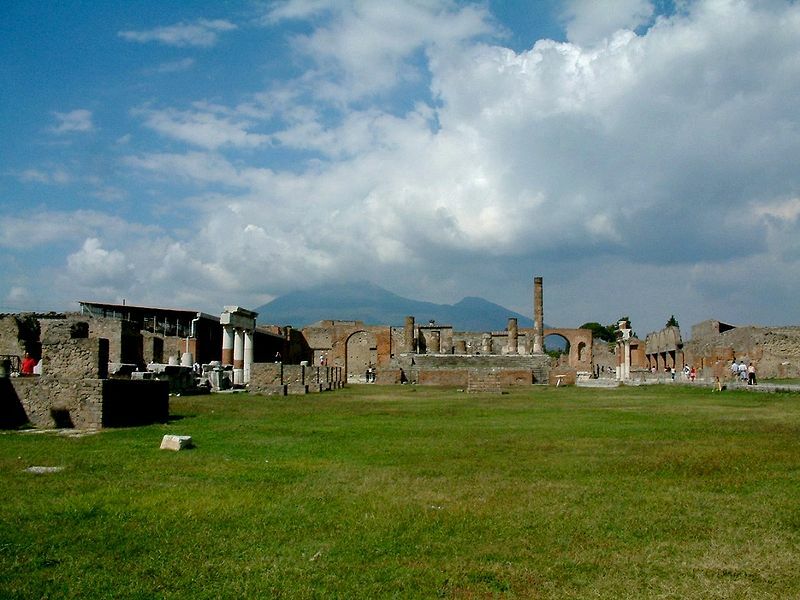 The eruption of Mount Vesuvius buried Pompeii under a blanket of ash and lapilli. The majority of the inhabitants, abandoned houses, died on the coast in a desperate attempt to escape to sea. The few remaining, hoping to save themselves in the basement of their home, died of asphyxiation. Plaster casts of their bodies in agony, are the moving testimony of the tragedy. 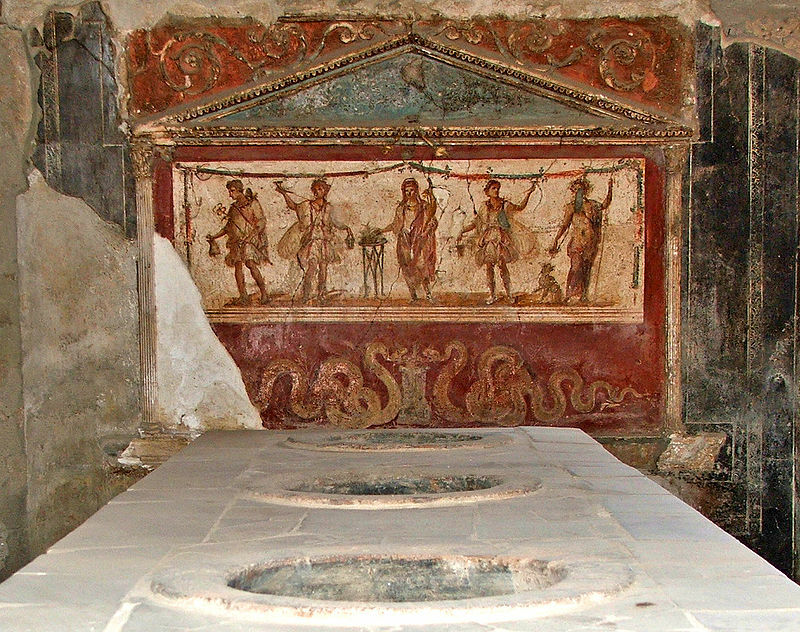 The archaeological excavations of ancient Pompeii, initiated at the behest of Charles III of Bourbon, have yielded a wealth of artifacts (in addition to simple everyday objects also frescoes, mosaics and statues) that make up one of the best evidence of Roman life in imperial times. 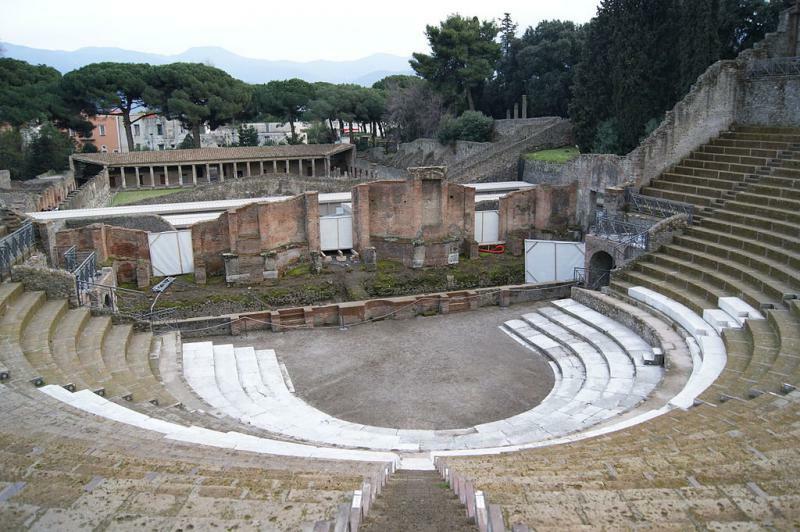 Most of the artifacts recovered, is now kept in the National Archaeological Museum of Naples and, in small quantities in the Antiquarium of Pompeii. Just the tremendous amount of artifacts was useful to help understand the uses, customs, habits and the art of over two millennia ago. 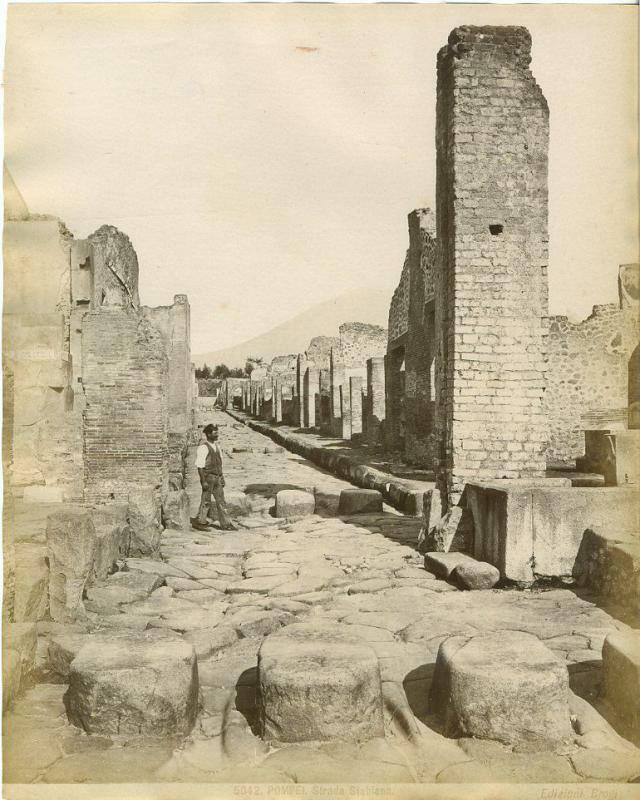 Pompeii was founded by the Osci around the eighth century B. C., on a plateau not far from the river Sarno: during the important crossroads, osco, with roads to cumae, Nola and Stabiae, was surrounded by walls and reached an extension of 63 hectares. 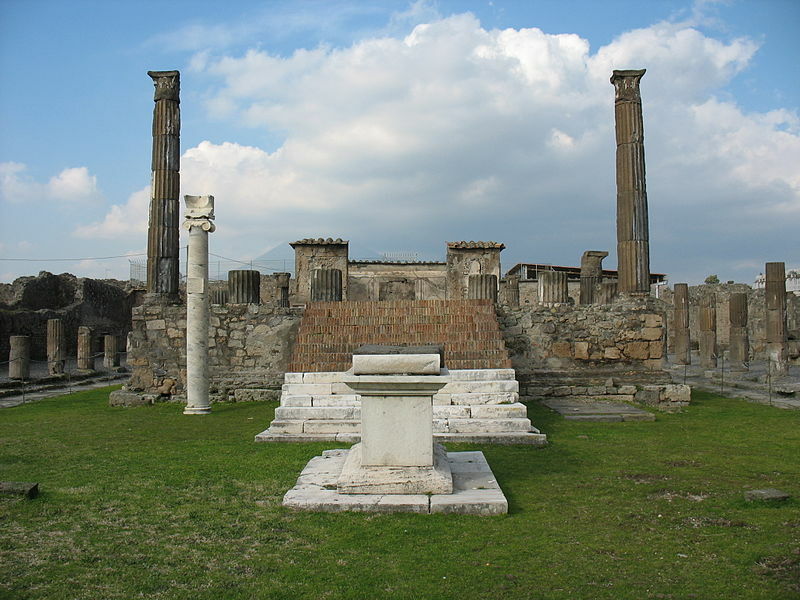 Pompeii resented the influence before the Greeks and then the Etruscans, under whom it was built the Temple of Apollo; It was conquered by the Samnites and, under the latter, became a rich market town, with a small flourishing port and mighty walls, built around 300 b.c. 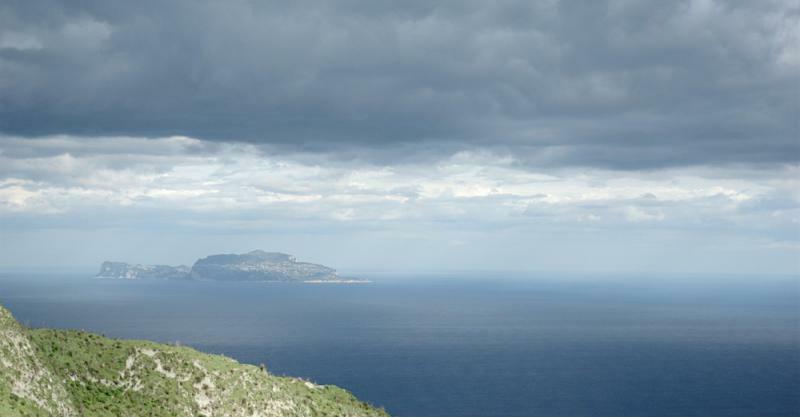 Conquered by the Romans in the 3rd century BC, continued his development of commercial city, exporting, throughout the Mediterranean, oil and wine, of which he was producer. In recent years, has a strong development, with the construction of the Forum, the Temple of Jupiter, the Temple of ISIS and the Basilica. 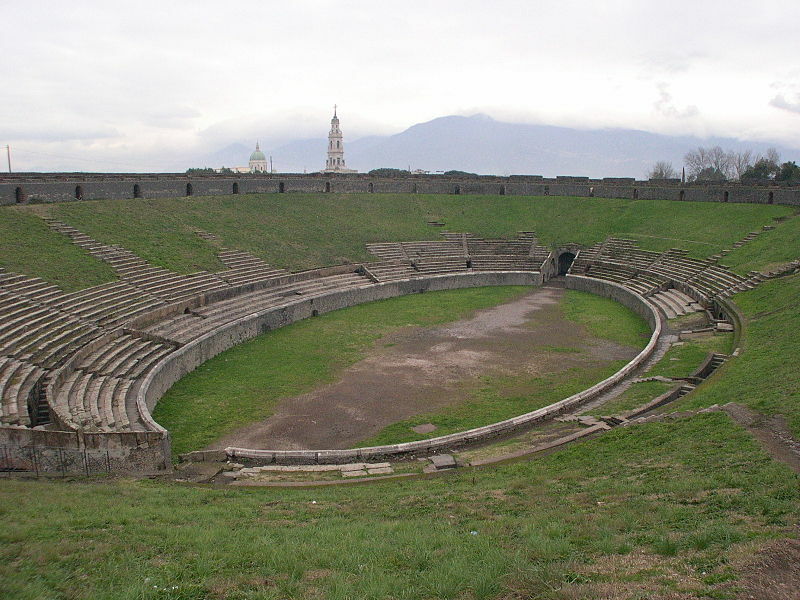 In the years following the eruption of Vesuvius in 79 a.d., the area is arid and bare, was not subject to restocking and despite some research carried out in the first century, was not recovered, remaining buried for nearly 1700 years.